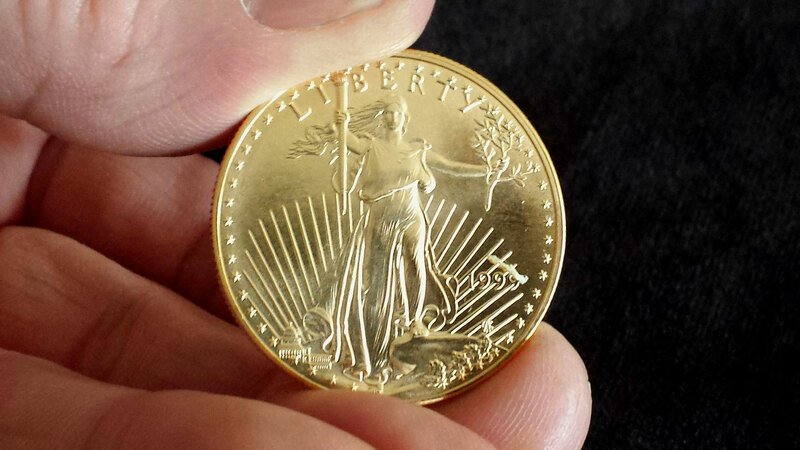 When providing your coin appraisals, what do your customers value most? 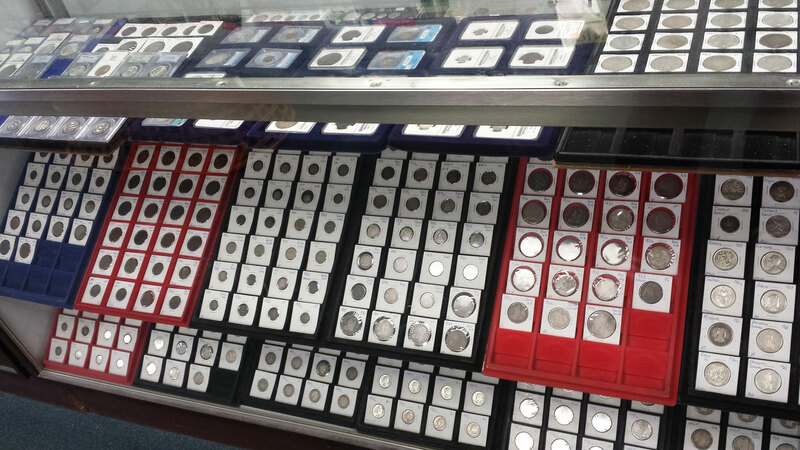 Bring your coin collection to our store at A Village Stamp & Coin in Tampa for a free verbal appraisal. Is it a factor how much they trust you? Jack: Trust? Yeah. A lot of first time customers come in, and they’ve made up their mind they don’t trust us. But usually a customer learns they can trust us after a short time. Why would a person choose A Village Stamp & Coin over another shop? In making your appraisals, what would be points that need clarifying? Jack: Authentification. 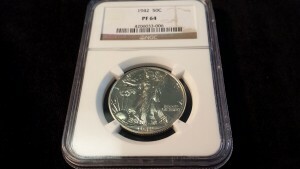 Is this a real coin? 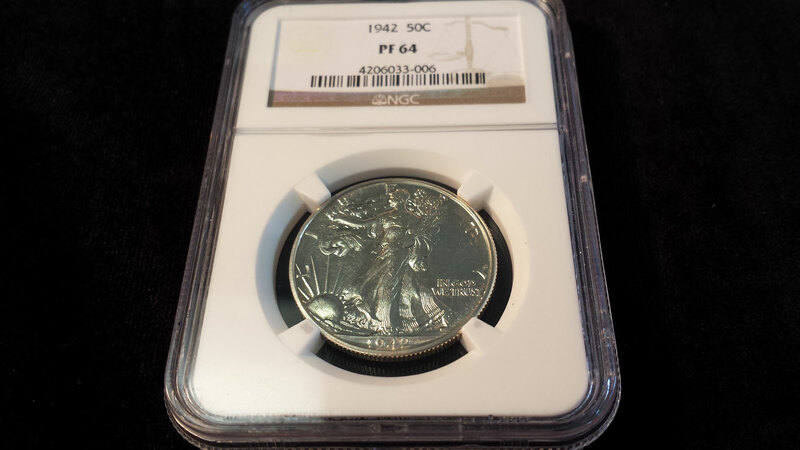 What is the grade, or condition? 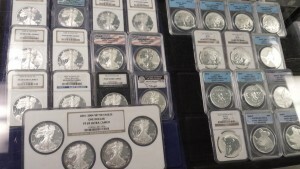 Because most don’t know how to grade coins. They think a coin is new, and usually it’s not. 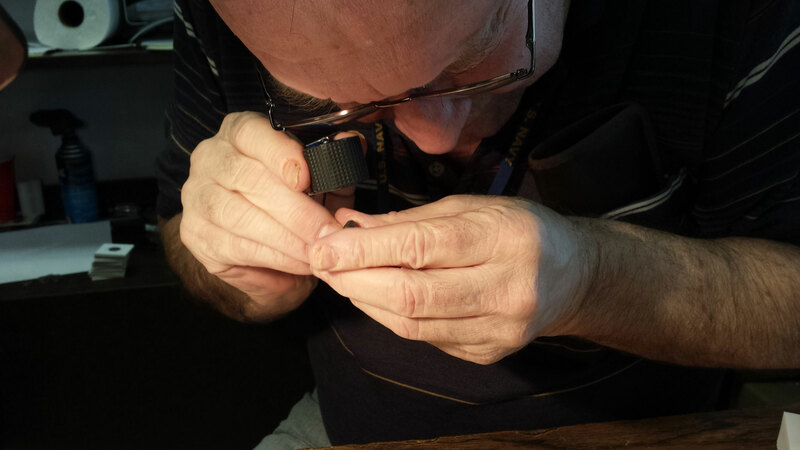 I’ve been in this business all my life, and it took me twenty years to learn how to grade coins. And then it took longer than that to really refine it. Now, we are expert graders. I can look at a coin and put the fine grade on it. When you look at a coin, what exactly do you do? Jack: It’s not only experience… I’ve read books, I understand how the coins are made. So that when you look at them, you know what they’re supposed to look like. The way the metallurgy works. Grading is not something that you just ‘get’. It’s a study. And it’s a long study. If you’re going to talk grading, because grading is subjective—let me get this right—when grading matters, we’re the people to see, because we know. 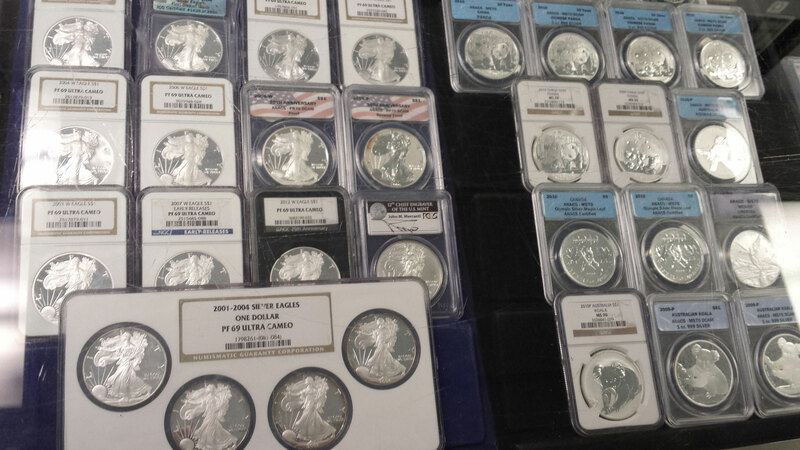 We provide appraisals for all types of coins. What’s in that bucket right there [pointing to the bargain bin] doesn’t matter, for the most part. When it’s over here [indicating the display case] and it’s thousands of dollars, it matters. What is difficult or confusing about coins, paper money, and coin appraisal? 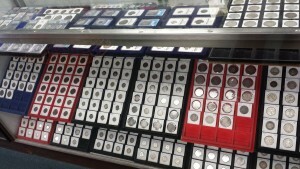 Jack: The simple fact that there’s got to be 80 million different kinds of coins out there. You ask yourself what do I have? And answer I don’t know! But we know. Bring it in here. It’s not often that we can’t identify a coin. What if you don’t know if it’s a valuable coin or not? Jack: It’s worth bringing in, just so you’ll know. People come in all the time with items we won’t buy. I don’t mind that. But they won’t know until they get here and set it in front of us. A lot of customers want me to tell them over the phone, and I say I can’t—well, in some instances I can tell you over the phone. Most of the times no. I need to see it. 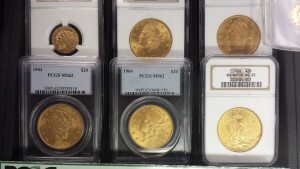 Do you have old coins? Bring them in. We’ll let you know if they’re the real McCoy, if you have treasure, or if you just have everyday money.